The World Childhood Foundation USA’s ThankYou Awards were established in 2015 to recognize outstanding individuals who through their work, and leadership, significantly contribute to advancing the well-being of children and their rights. Learn more about the 2018 ThankYou Awardees and the recipient of this year's special recognition. Read about our previous awardees here. 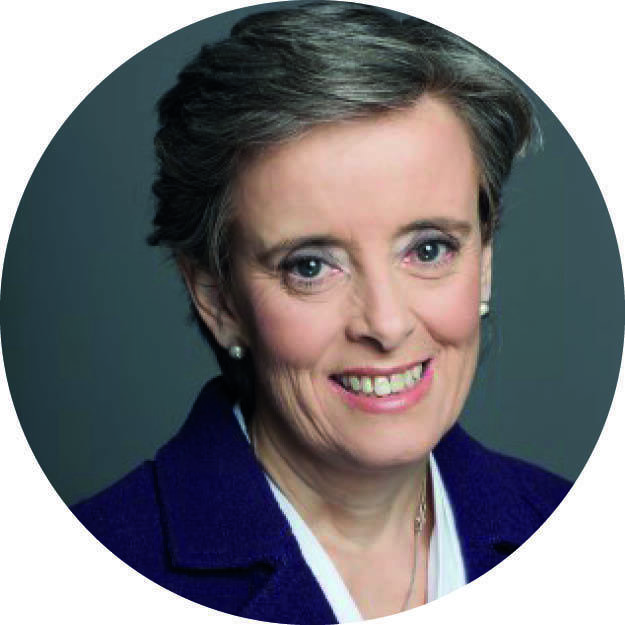 Marta Santos Pais was appointed as Special Representative of the Secretary-General on Violence against Children in 2009. In her role a global independent advocate, she promotes the prevention and elimination of all forms of violence against children in all settings. She acts as a bridge builder across regions and sectors, and mobilizes action and political support to maintain momentum around this cause. As SRSG she supports efforts to achieve SDG target 16.2 on ending of all forms of violence against children by promoting the adoption of a national agenda on violence prevention and elimination, the enactment of a legal ban on all forms of violence, and the consolidation of data systems to monitor progress. Marta Santos Pais has more than 30 years’ experience as a human rights advocate and participant in high-level intergovernmental processes. She was involved in drafting the 1989 Convention on the Rights of the Child and its Optional Protocols and has authored numerous human rights publications. She was formerly Director of the UNICEF Innocenti Research Centre, and before that UNICEF Director of Evaluation, Policy and Planning. Baroness Joanna Shields OBE is the CEO of BenevolentAI, a company that applies artificial intelligence and machine learning to develop new treatments for disease. Previously, she served as the first UK Minister for Internet Safety & Security, Special Advisor to the Prime Minister on the Digital Economy, and Chair and CEO of TechCityUK. Baroness Shields founded WePROTECT, a global alliance to safeguard children from online abuse and exploitation and helped establish the Child Dignity Alliance. Baroness Shields spent over 25 years in corporate leadership positions at Facebook, Google and Aol, among others, and has served as a trustee of Save the Children UK. 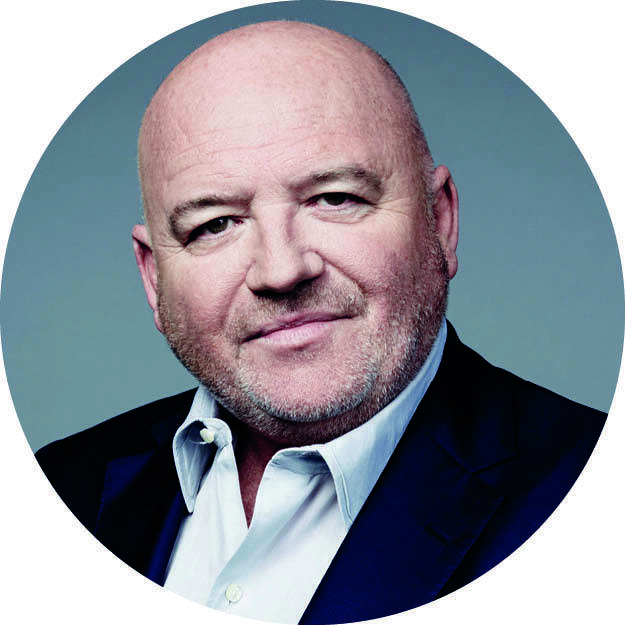 Hugh Evans is CEO and Co-Founder of advocacy organisation Global Citizen which has raised over $37 billion in financial commitments to eradicate extreme poverty. Hugh is a former Young Australian of the Year, Billboard's 2016 Humanitarian of the year, a member of Forbes 30 Under 30 and one of Fast Company's Most Creative People. Tony Maddox is executive vice president and managing director of the multi-award winning news channel CNN International, which reaches 373 million households worldwide. In 2015 Maddox was honored by the U.S. State Department as a Trafficking in Persons (TIP) Report Hero for founding and leading the CNN Freedom Project. As the longest-running awareness and investigative campaign on modern slavery on a global news channel, the CNN Freedom Project is among the most successful and highly visible programming initiatives on CNN International. It has led to changed laws and corporate policies, contributed to more than 1,000 survivors receiving assistance and sparked more than $24 million in donations to anti-trafficking organizations.